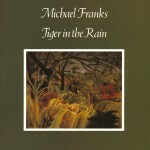 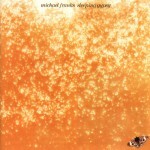 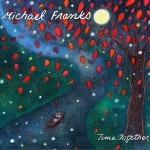 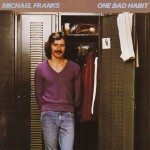 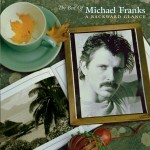 Michael Franks (born 18 September 1944 in La Jolla, California) is a smooth jazz singer and songwriter from the United States. 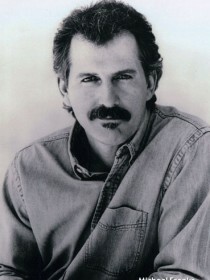 He has recorded with a variety of well-known artists, such as Patti Austin, Brenda Russell, Art Garfunkel, and David Sanborn. 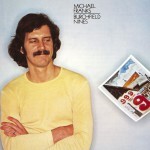 His songs have been recorded by The Manhattan Transfer, Patti Labelle, Carmen McRae, Diana Krall, Shirley Bassey and The Carpenters.